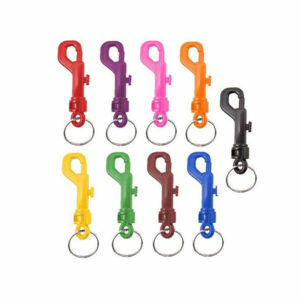 VIEW ALL KEYTAGS > BBL stocks a full range of key tags. Brands of key tags include KEVRON and KING KEY. 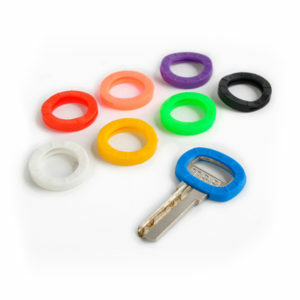 Key Identifiers help quickly identify keys in a bunch. No more looking for the correct key. 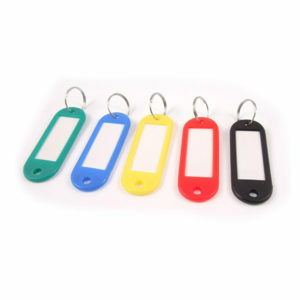 We stock a range of key identifiers in various colours to choose from. 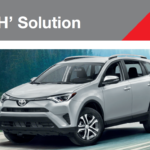 Our Click Tags feature the easy click-open panel. 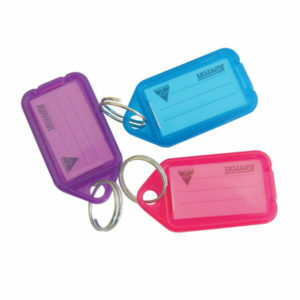 Our click tags come in a range of colours and packaging types. 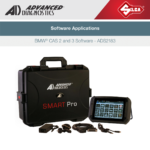 Contact us for more information on click tags. Brands of click tags include BBL, King Key and KEVRON. 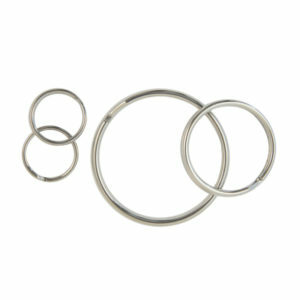 Split Rings and Jump rings are versatile components every locksmith should keep in abundance. Use them to attach keys to key accessories. 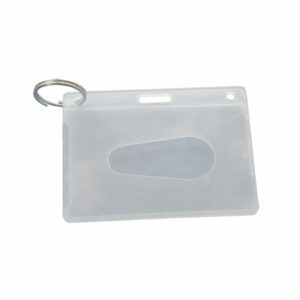 Using an ID holder will give your cards more protection from wear and tear, and allow you to easily reuse holders and accessories for new cardholders. 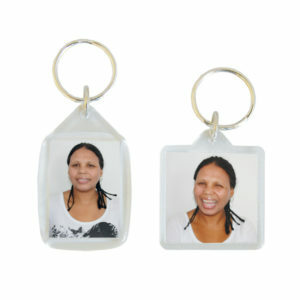 Picture Holders is plastic picture covers that protect your images from damage. 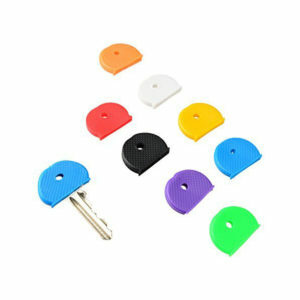 Key Accessories helps to identify your keys. Give your bunch of keys some character with this fun and quirky range of accessories. 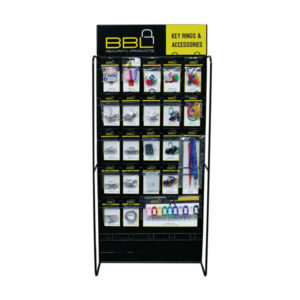 Key Ring and Accessory Stand is a BBL Stand that is stocked will all our Key Accessories that you can purchase for your store.